Summer is just around the corner, have you found your new Florida home yet? 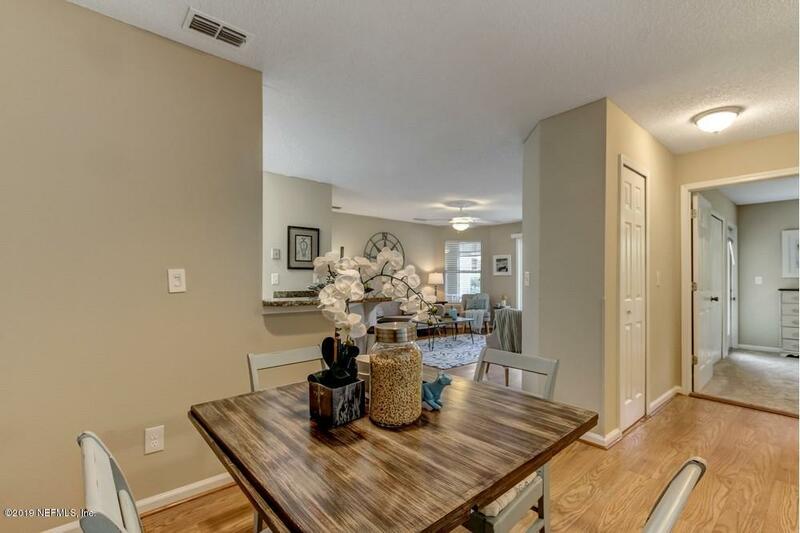 If not, this condo may be perfect for you! 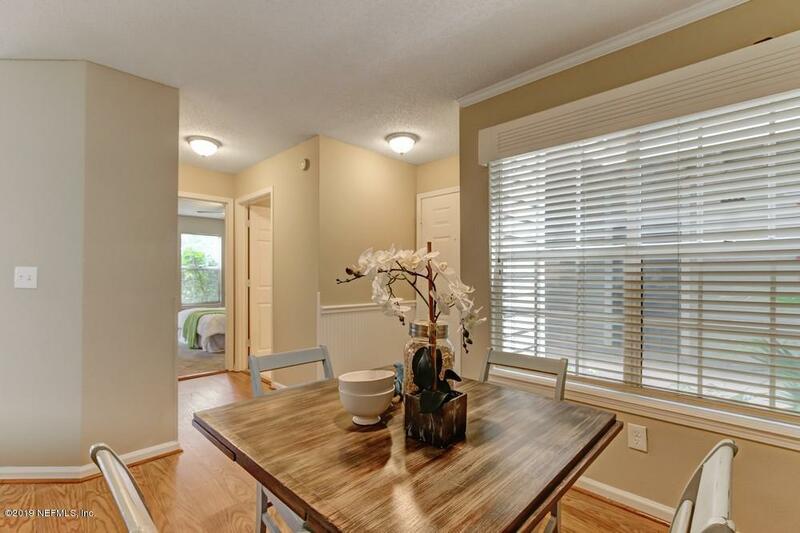 This incredible unit features 2 bedrooms, 2 full baths and a spacious 1117 SQF. 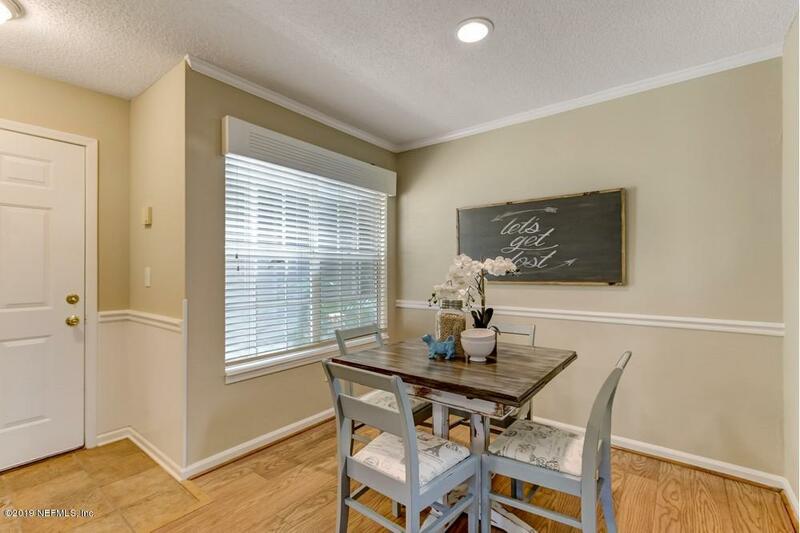 Additional features include: Large screened patio, elegant open kitchen with breakfast bar, large master suite with walk-in closets, and so much more! New wood floors and carpet throughout. 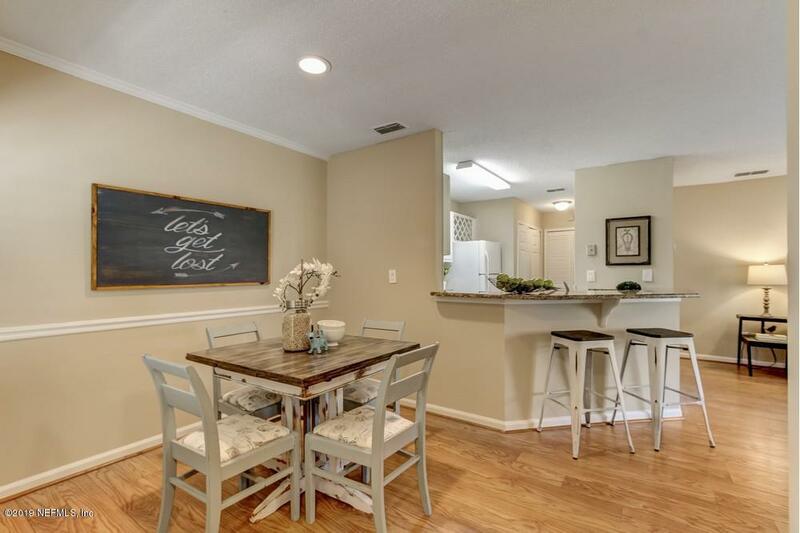 Located less than a mile from the scenic shores of Ponte Vedra beach, this condo is the perfect place to start your new life in the Sunshine state.